Paradox Interactive has announced it has acquired all the rights and assets for the intellectual property Prison Architect. 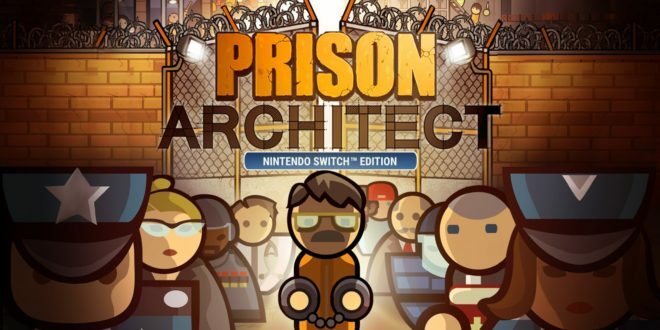 As well as taking ownership of the Prison Architect from Introversion Software on all platforms – currently Nintendo Switch, PC/Mac/Linux, PlayStation, Xbox, and mobile devices – the acquisition also permits Paradox to "explore opportunities with the wider Architect IP in the future". Prison Architect simulates the construction and maintenance of a maximum security prison, from laying out cell blocks and inmate facilities to managing staff pay and prisoner morale. 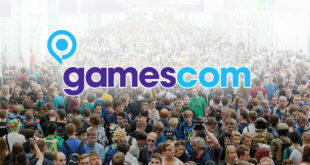 The game has won a BAFTA and sold over two million copies across PC and console. "Ever since our partnership with Introversion in 2017, the Paradox team has felt that Prison Architect is a natural fit for our catalogue," said Ebba Ljungerud, CEO of Paradox Interactive. 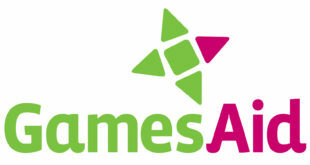 "Just as we’ve done for other management-strategy games like Cities: Skylines and Surviving Mars, I believe the considerable player base of Prison Architect will be excited to see where we can take the game next, and we’re eager to explore development of potential new games based off of the ‘Architect’ IP. We promise to exercise good behaviour with this cherished title going forward." "Prison Architect has been an intensely rewarding project for us,” said Mark Morris, co-founder of Introversion Software. 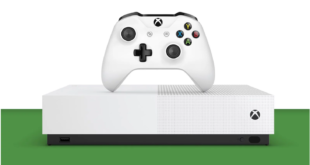 "Every developer loves seeing their creations come to life, but through Early Access, launch on multiple platforms and over a dozen post-launch content updates, we’ve been building and managing this building-and-management game for nearly a decade. I think we’ve taken Prison Architect just about as far as we can, and we’re all eager to see where a team like Paradox can take it next! This also gives Introversion the chance to work on what we’ve got coming up next – more on that soon."